Precision Grinding LLC is a top supplier of high quality blachard grinding and industrial knife sharpening. Whatever you require, whether it is Industrial Knife Sharpening, Blanchard Grinding or custom work, you can trust that our team will meet your needs. Our group of highly trained professionals includes designers, machinists, and engineers. We deliver high quality products and services to satisfy our clients and build strong customer relationships. 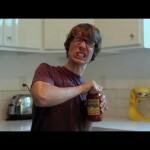 Precision Grinding LLC takes quality control seriously. We check and ensure that the position and size of the holes on your steel plate match your instructions exactly. Our customer assistance staff, designers, engineers, and machinists work hard to get you your steel plates on time, at an affordable cost, and at a high level of quality. We offer fast pick-up or delivery service to help you meet your production deadlines. 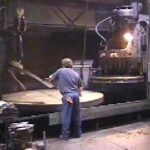 Blanchard Grinding –Our operators are specialists in revolving and exterior grinding. 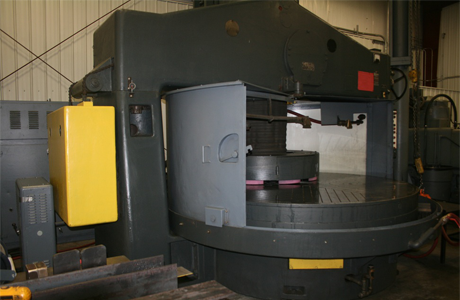 We have in-house Blanchard grinders as well as surface grinders. 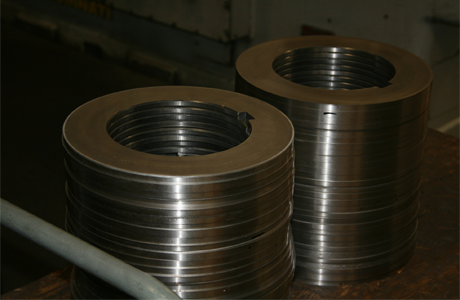 We offer grinding services for both small and large plates and we can grind most materials. 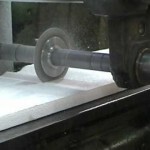 Machining –We invest in the latest, most advanced technology to increase speed and precision. Inspection – We put our extensive knowledge to work in carefully inspecting parts and machinery. Stress-relief –Residual stress can trigger stress corrosion cracking beside welds and within cold-strained components during final machining. 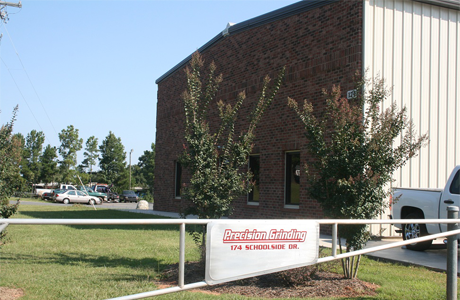 Precision Grinding LLC has highly trained in-house welders and the latest welding equipment. Our efficient workers have the necessary skills to perform our grinding, machining, and welding services, and we provide all of these services at a reasonable price. We would be happy to talk with you on the phone. Please call us and feel free to ask questions and discuss your needs with our customer service representative.